A legendary Canadian icon, entrepreneur and philanthropist, Peter Munk helped put Canada on the world stage and has left an indelible mark on the University of Toronto. Peter Munk’s long history with the University began when he moved from Hungary to Canada on a student visa, in 1948, and began a bachelor’s degree at the Faculty of Applied Science and Engineering. It was Munk’s time at U of T that led him and his wife, Melanie, to place U of T at the centre of their philanthropy for nearly 40 years. 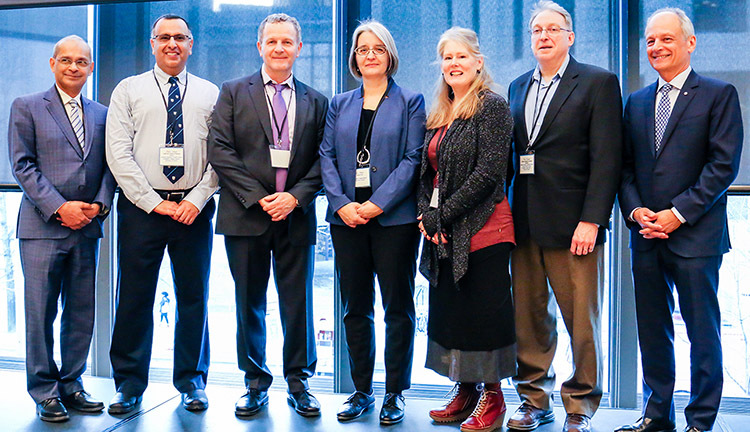 The Munks are one of the University’s most generous benefactors and have cumulatively given more than $51.1 million to key priorities across the University. The crowning achievement of their legacy at U of T was to establish first the Munk Centre for International Studies in 1996, and later the Munk School of Global Affairs in 2010. Peter Munk’s extraordinary generosity launched what would soon become an internationally acclaimed academic powerhouse, advancing our understanding of international social, political, and economic issues on the global stage. Through the Peter Munk Charitable Foundation, the Munks championed a wide range of endeavours in Canada and abroad. In 1997, they established the Peter Munk Cardiac Centre at Toronto General Hospital, part of Toronto’s University Health Network. 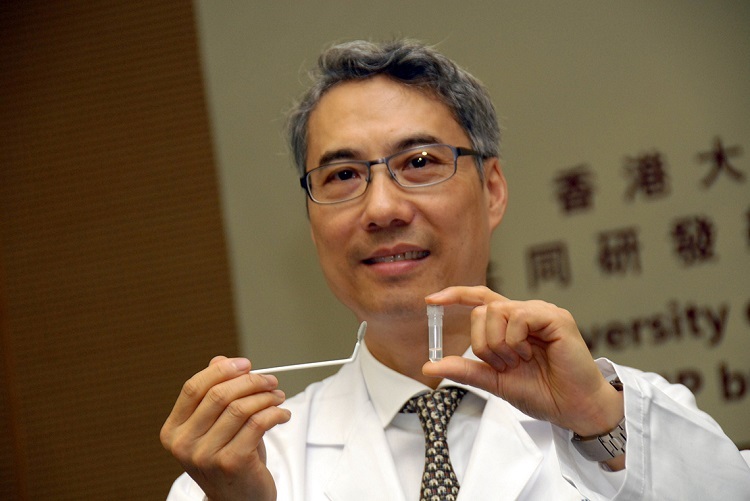 The Centre quickly became a world leader in diagnosing and treating cardiac and vascular disease. More recently, the Foundation increased its support with a second transformative gift to advance research, reduce healthcare delivery costs, and improve the lives of patients. The Munk Debates, a semi-annual event at Toronto’s Roy Thomson Hall established in 2008, have become a Canadian institution in their own right, consistently addressing the most pressing issues of our time. The Foundation has also long supported the Technion-Israel Institute of Technology’s Centre for Research, Innovation and Technology, in Haifa, Israel. Peter Munk founded his first company, Clairtone, in 1958, to manufacture high quality stereo equipment and televisions with a strikingly modern design. Later, Munk founded the Southern Pacific Hotel Corporation, which ran a string of resorts throughout Australasia, and branched into real estate, establishing Trizec Properties. Munk’s greatest financial success came with Barrick Gold, which has become one of the world’s largest gold companies. The University recognized Peter Munk’s leadership in business and innovation with an honorary Doctor of Laws in 1995. He was a proud alumnus of the University and helped guide and support U of T as an Honorary Chair of the University’s Boundless Campaign. His leadership and dedication to U of T have also been recognized by an honorary Doctor of Sacred Letters from Trinity College in 2004. 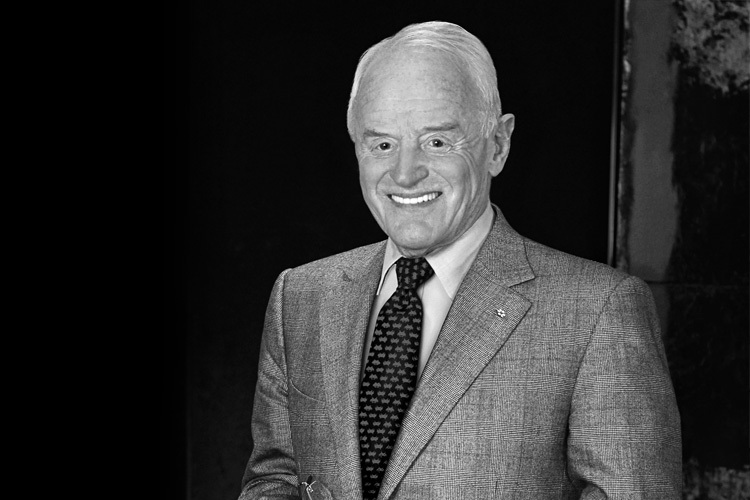 Beyond our campus, Peter Munk was named a Companion of the Order of Canada, and became the first person outside the United States to be recognized with the Woodrow Wilson Award for Corporate Citizenship in 2002. A memorial book is on display at the Munk School of Global Affairs, 315 Bloor St. West from 9am-6pm each day. Please visit the Munk School if you wish to add a message about the impact that Mr. and Mrs. Munk’s generosity has had on you and on the University community.